Ages: 0-5 Join us for an adventure of books, songs, fingerplays and crafts each week during Family Storytime! 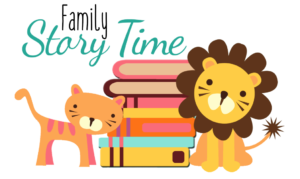 Registration required at 675-0206, or click here to register and receive reminders for storytime! 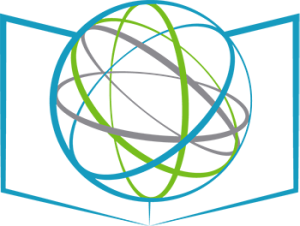 Ages: 8-12 Come and talk about a book, do activities, and eat a snack! 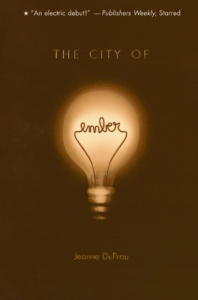 This month we're reading The City of Ember. Pick up your copy at the Children’s Desk today! Registration is required at the children’s desk.